Former champions Enugu Rangers on Sunday meet a very resilient Kwara United at the Cathedral, with heads so high after the white washing of Yobe Stars in their last home game he Antelopes had to make do with a draw against revived Kwara United who were on 4 games unbeaten run. The visiting team had more of the ball possession in the whole duration but the first real attempt of the game came for the home time in the 14th minute of play but Abu Azeez failed to convert the begging chance. subsequent chances were missed in the first half in the first half, this time around it was Bright Silas who failed to connect to Ibrahim Ajani cross. 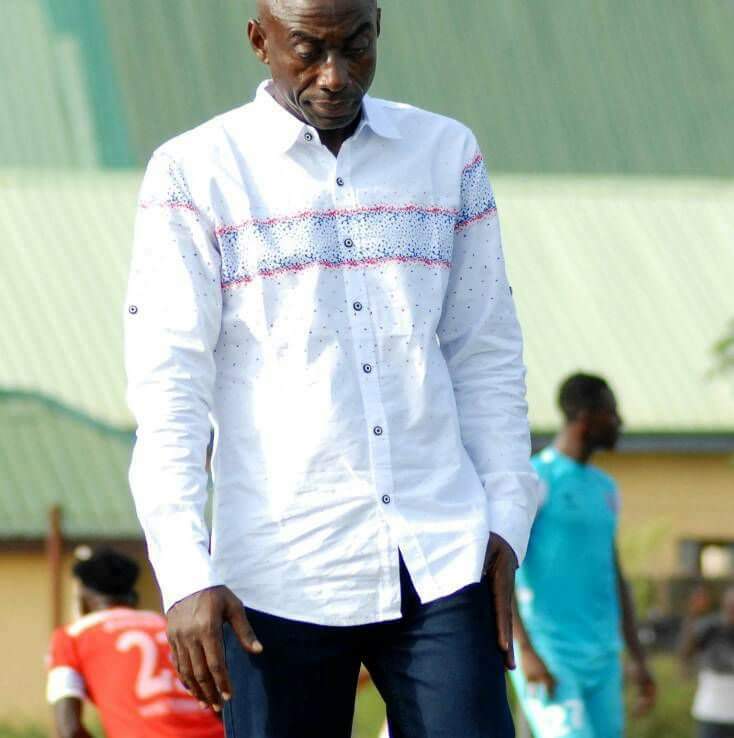 Kwara United began the second half like a house on fire with Michael Ohanu tormenting the duo of Odita Okechukwu and Madu in defense for Rangers with his ball controls and speed. The Harmony boys played to the excitement of ever present Rangers fans who had no other choice than to applaud . Cyril Oriaku and Chinedu Sunday made sure that Rangers upfront became ineffective. The last 25 minutes of the match was an end to end affairs as both sides had to the opportunities to secure the maximum points, firstly it was Ohanu who failed to finish well when he had only the keeper to beat to the surprise of the fans , Ugonna Anyora who came in for Chiamaka Madu could have put a cap to the existing match in the last minute of the added time when his well calculated bicyclekick failed to pass Jona Usman, the save from the former junior international should surely be contending for the save of the season if there’s any. The center referee Joseph Ogabor brought the proceedings to end with no team scoring a goal. With the result Kwara United are up to 19th position while Heartland FC who lost at Maiduguri now occupy the last spot.